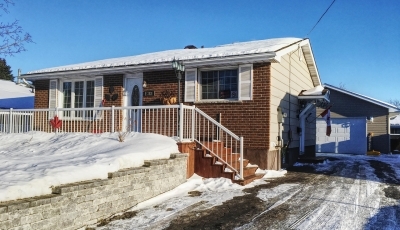 Listing by CENTURY 21 Choice Realty Inc. – 11 Creery Ave, Sault Ste. 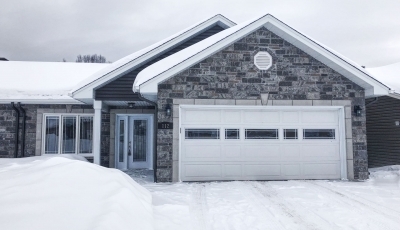 Marie, ON. 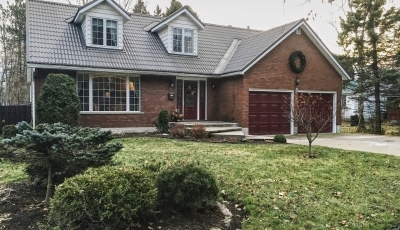 Step inside this family home and you will quickly feel at ease. 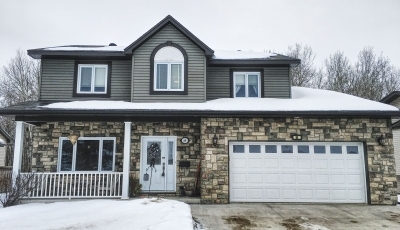 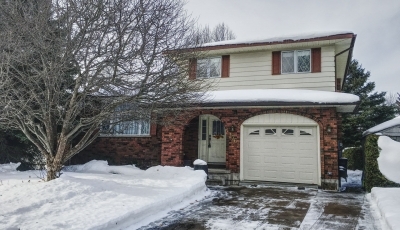 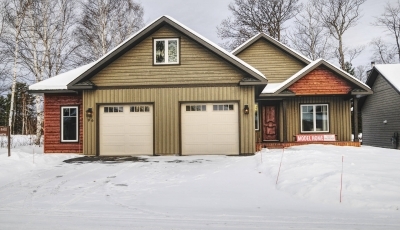 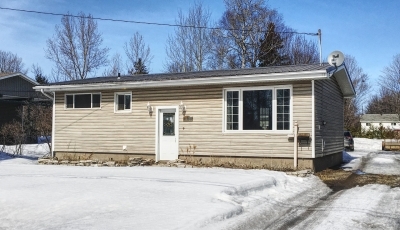 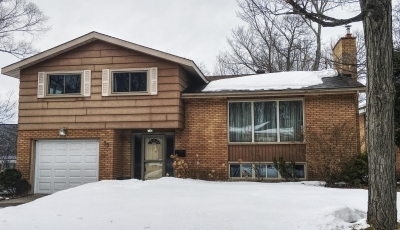 This spacious back split features 4 bedrooms, 2 full bathrooms, hardwood flooring throughout, and a large open concept finished rec-room with gas fireplace. 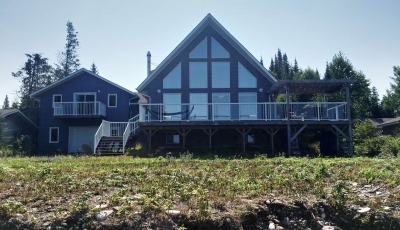 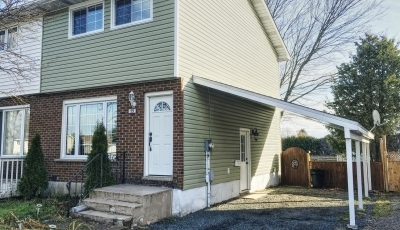 This home is tastefully decorated inside and out with modern neural colours and decor, some recent updates include a brand new roof this year and new main floor bath in 2016. 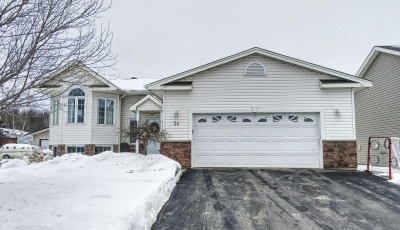 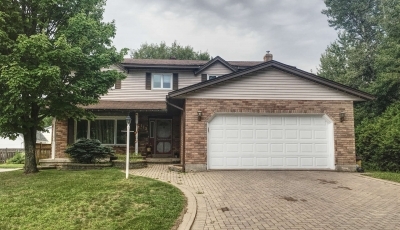 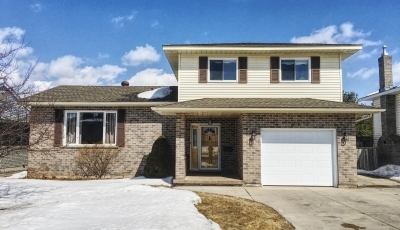 Exterior of this home is maintenance free full brick and also features a full concrete driveway, private fenced rear yard, and backs onto adjacent park area perfect for a family.